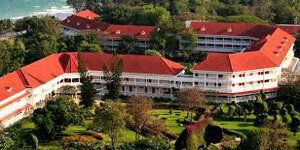 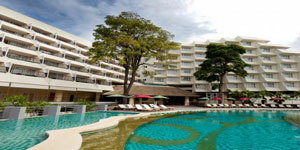 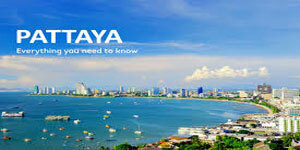 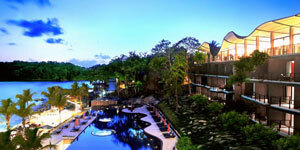 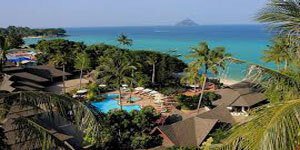 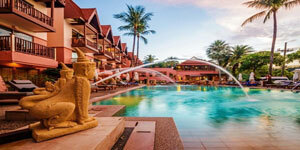 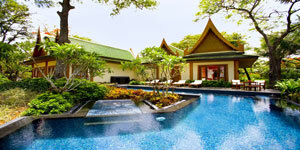 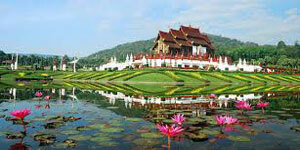 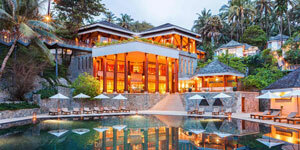 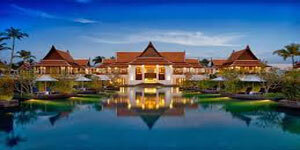 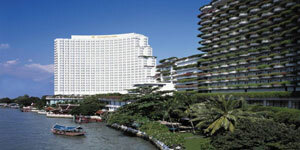 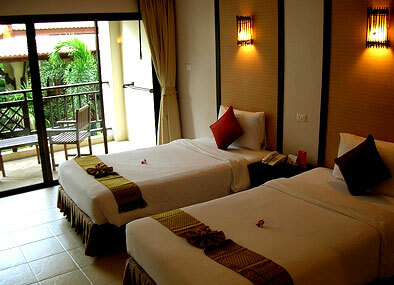 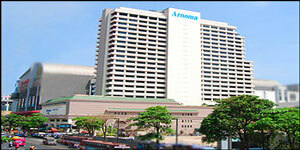 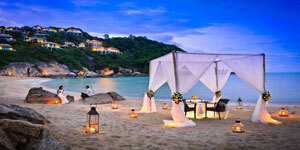 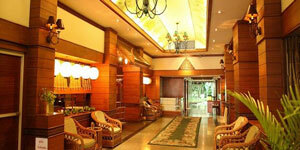 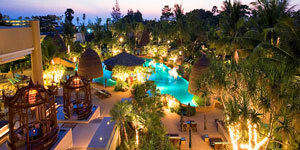 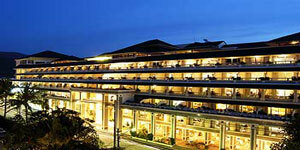 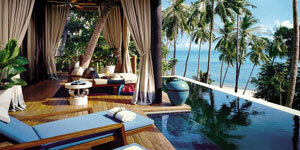 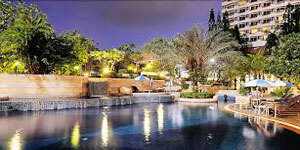 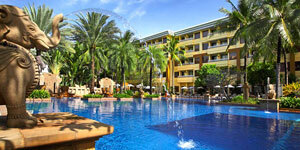 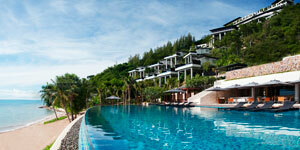 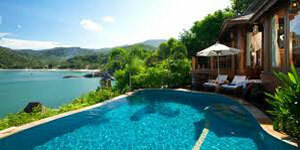 Deevana Patong Resort and Spa is located amidst 12 secluded acres of lush tropical gardens on Patong Beach. 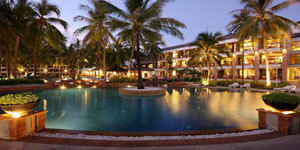 The luxury resort offers both tranquillity and a relaxing way of life away and is a perfect island resort getaway from the the hustle and bustle of city life. 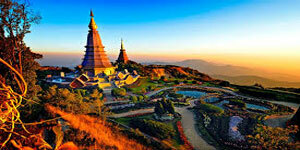 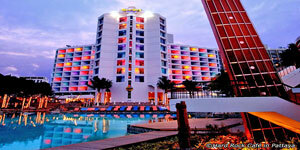 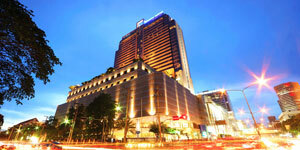 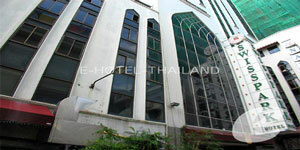 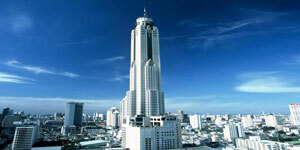 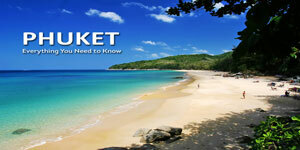 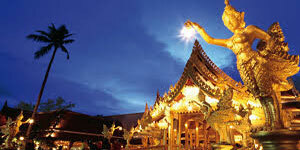 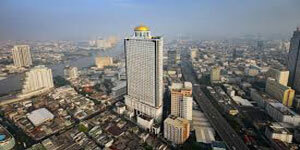 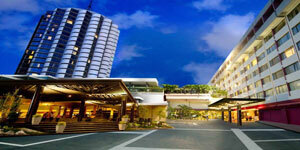 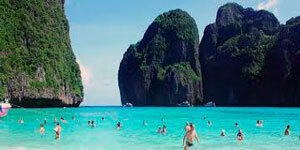 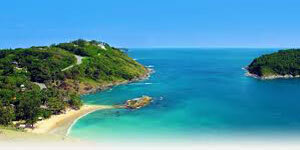 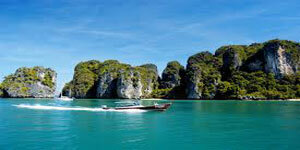 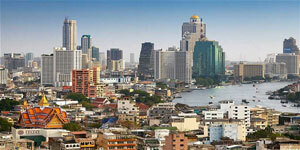 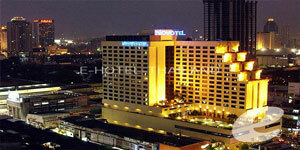 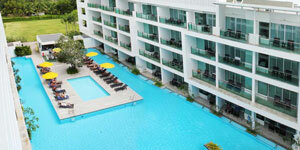 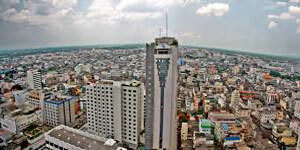 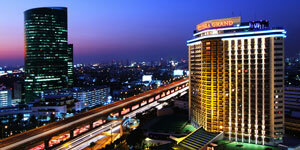 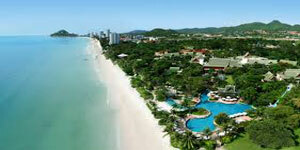 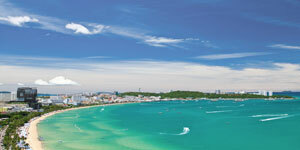 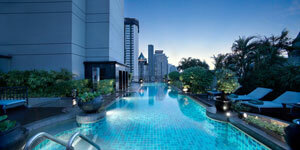 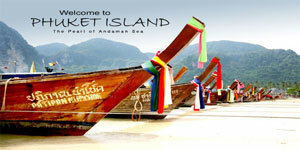 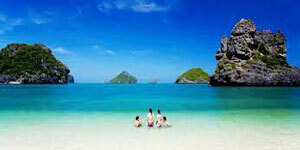 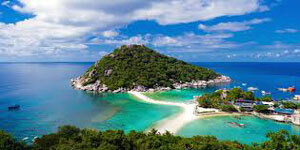 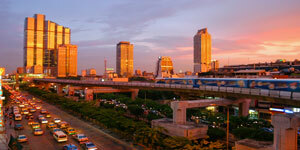 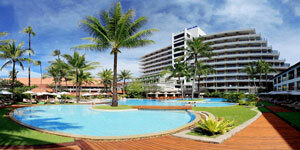 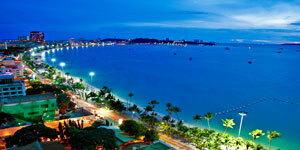 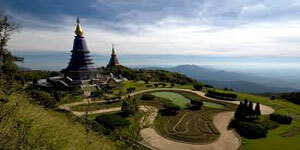 The resort is only within walking distance to Phuket's vibrant night life in which Patong is famous for. 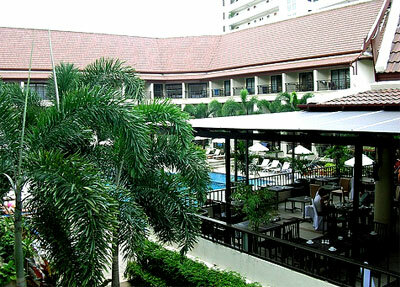 Besides having a true relaxation holiday wth the real taste of Thailand tropical paradise, Deevana Patong Resort is also conveniently located on Phuket island. 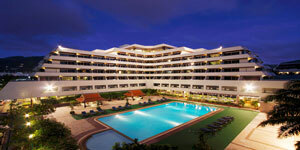 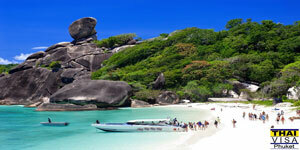 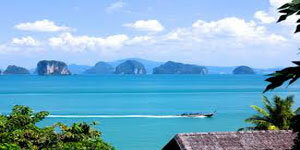 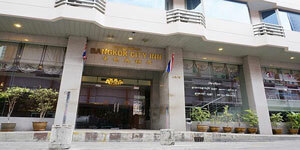 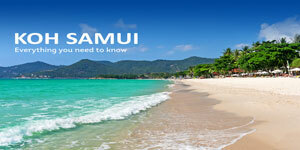 It is only a 45 minutes drive from Phuket International Airport and within walking distance to Patong Beach.